We Will Be At The Franchise Expo Next Weekend! 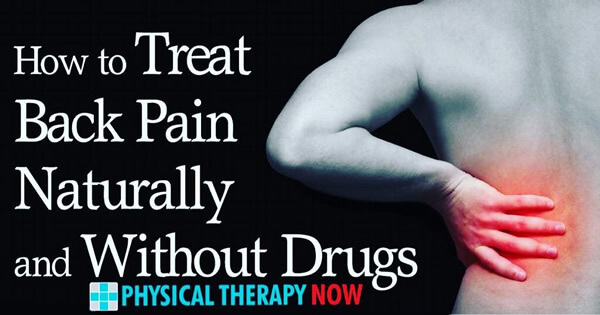 Physical Therapy NOW provides Patients With Physical Therapy, Occupational Therapy & Chiropractic Care. We are physical therapy franchise organization under the direction of our C.E.O. 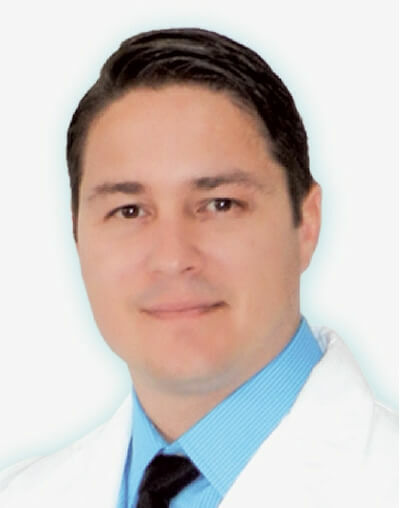 Andy Zapata. Andy is an Entrepreneur and Occupational Therapist by trade who successfully replicated his systems and protocols to build 8 corporate Physical Therapy practices providing superior care for the local community. Eventually, upon Medicare Inspection of his practices, the Federal Medicare program detected his expertise in upholding and complying with rules and standards of Medicare. They asked him to join the Medicare CSM Team to oversee and maintain compliance with health and safety standards for care providers. 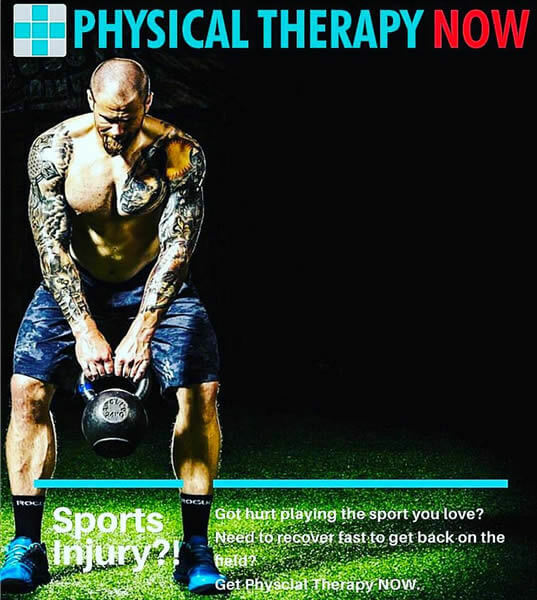 Physical Therapy NOW is a team of business experts giving you the tools to keep overhead low for rapid success and medical professionals who set the standard in superior patient care. We deal with sports injuries, chronic conditions, and surgical recovery procedures. Owning A Practice Is So Easy, It's Brilliant! We seek franchisees that are either clinical, such as therapist, but also result driven entrepreneurs. In most states, you do not have to be a Physical Therapist to own a practice, as an entrepreneur you employ the therapists. We have divided this business into 3 sectors: the Administrative, Clinical and Marketing aspect of the business. Our web-based, live hands-on Administrative Training will teach you how to manage your practice such as scheduling therapy, hiring, marketing, finance, operations, and client and talent acquisition. The Clinical Aspect of the business is simple: therapist go to school to learn how to treat patients, so as a franchisee you do not have to know how to treat patients. You'll manage how therapists provide care following our protocols and train therapists on using our Electronic Medical Records Software. The most important aspect of our business model and what we spend the most time on training and support is the Marketing. We are looking for people who understand the value of branded concepts, have a passion for helping others and understand that they must drive and engage in local community involvement. We will teach franchisees how to develop and maintain relationships with referral sources. Physical Therapy NOW will assist franchisees in Credentialing, which is acquiring commercial insurance and Workers Compensation contracts. We will provide a third party partner who handles Billing and Collections. This allows franchisees to focus on the most important part of owning any business, driving the business. There are numerous key factors driving long term growth in Physical Therapy. This includes the growing population of baby boomers entering retirement age. Their arthritic knees and hips, which are often the ghosts of athletic injuries past, are requiring replacement. Active lifestyles also contribute to the industry. More women have become involved in playing high school and college sports in numbers higher than ever before, and they suffer injuries at the same rates as the boys. Female athletes experience torn ACLs – an injury that requires extensive therapy – far more frequently than male athletes. Additionally, Physical Therapy does not have geographical constraints, so you can open your business anywhere. Our goal is to keep the overhead low so that that franchisees' businesses become profitable as soon as possible. Our model requires, one manager, one therapist and a therapy assistant. As with any type of business, determining profitability is difficult because such numbers are based on many varying factors. Though we’re prohibited from making earnings claims, we’ve created a sample Pro-Forma statement that you can use to estimate the profitability of your franchise, based upon the assumptions you make, typically with a one year return of investment. We're looking for franchise owners who are outgoing and have sales, marketing, and/or management experience, and who are results oriented. A person who can build relationships, lead a team, and who has the motivation to excel! You must have a minimum of $150k in liquid capital, and be ready to make a full-time commitment. Interested? Congratulations! Filling out the form will be the first step towards realizing your dream of business ownership. Franchising with Physical Therapy NOW is a big move. But it’s also a smart move, and probably easier than you think. In just 3-4 months, you can be holding the keys to your very own PT NOW practice or practices! Whether you’re interested in franchising a single location or multiple practices, you will have access to our Vice President of Franchise Development Miss Sharmi Cattani to answer your questions and walk you through every step of the process. Take a quick look at what your journey to Physical Therapy NOW ownership looks like: Pre-Qualification, Interview, Webinar, FDD Review, Franchise Validation, Discovery Day, Awarding the Franchise.